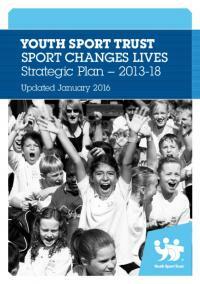 The Youth Sport Trust's Strategic Plan sets the direction and priorities for the organisation over the five year period 2013-2018. 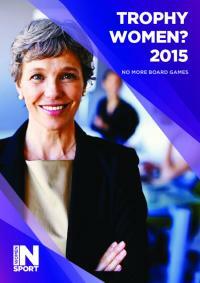 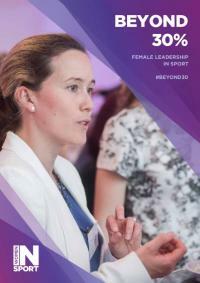 The report assesses the number of women in board and executive positions in sport organisations in the UK and provides recommendations on how to increase gender diversity in sport leadership. 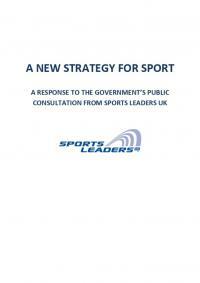 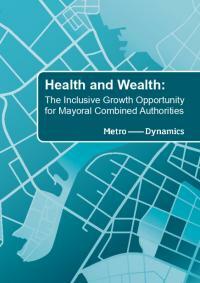 The paper aims to utilise Adam and Kriesi's Network Approach to policy analysis to examine the range of exogenous factors that affect interactions in the community sport policy process from a local authority perspective. 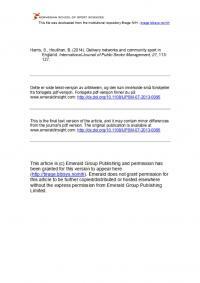 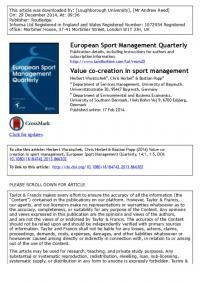 This article sparks the debate over value co-creation in the context of sport management, to develop better theories, and to provide guidance for sport managers for the design of value creation as a collaborative relational and dynamic process between multiple actors. 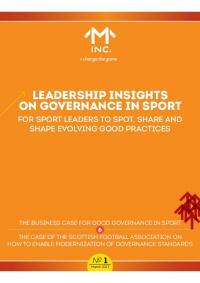 The business case for good governance in sport and the case for Scottish Football Association on how to enable modernisation of governance standards. 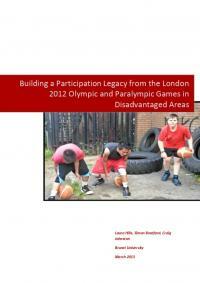 The Brunel research focused on learning what factors contributed to building the StreetGames participation legacy. 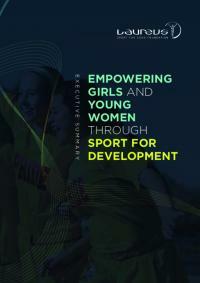 This Doctoral Thesis researches the 'sport business metaphor' and provides insight into the values it embodies.